What Office 365 is right for me? No doubt you’ve all heard the term Office 365, be it online advertising, colleagues’ friends or elsewhere. In a nutshell, it’s Microsoft’s solution to conquering the Office world. It’s their one-stop shop for most every-day Microsoft applications, which you’ll need throughout your typical working day. It can consist of various offerings, dependent on what flavour you choose. Everything from your Office applications, to hosted email, to online document storage. Below is a brief description of the various platforms available, followed by a table giving a more detailed overview. 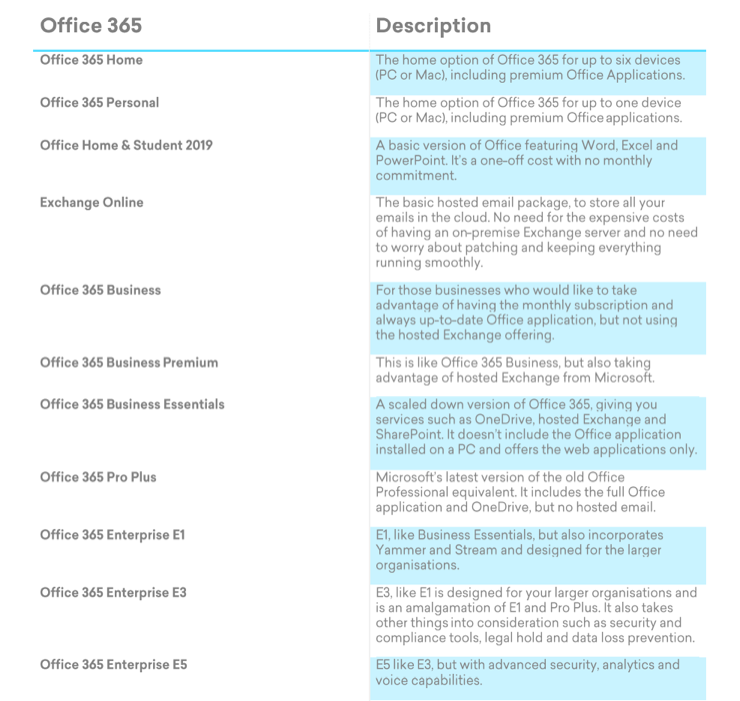 There are numerous versions of Office 365 from Exchange Online to Office 365 E5. These offerings are described in the table below. Due to the popularity of the various Office 365 plans, Microsoft have now decided to licence the Windows application in a similar monthly subscription too. Like the Office 365 subscriptions, this also gives you Software Assurance (ensuring you always have the latest and greatest version). It also makes the auditing process around Microsoft licencing a lot simpler than it was previously. 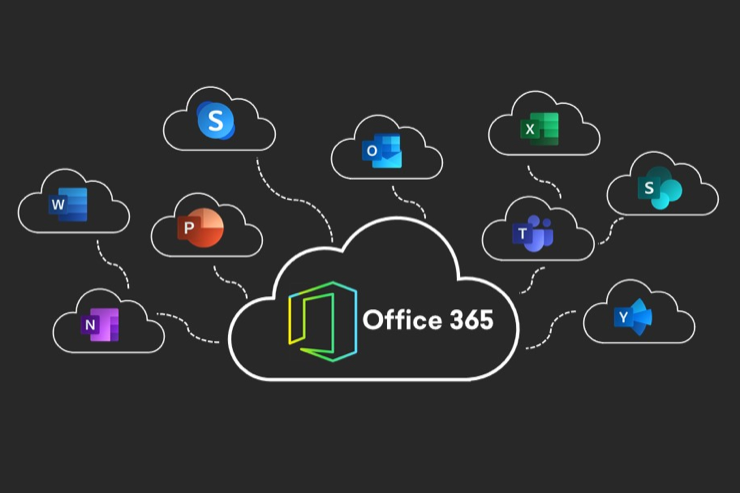 Microsoft 365 includes all the benefits of Office 365, Windows Enterprise licence, Intune, SCCM (System Centre Configuration Manager), ATP (Advanced Threat protection), Power BI, Security and Compliance to name a few. 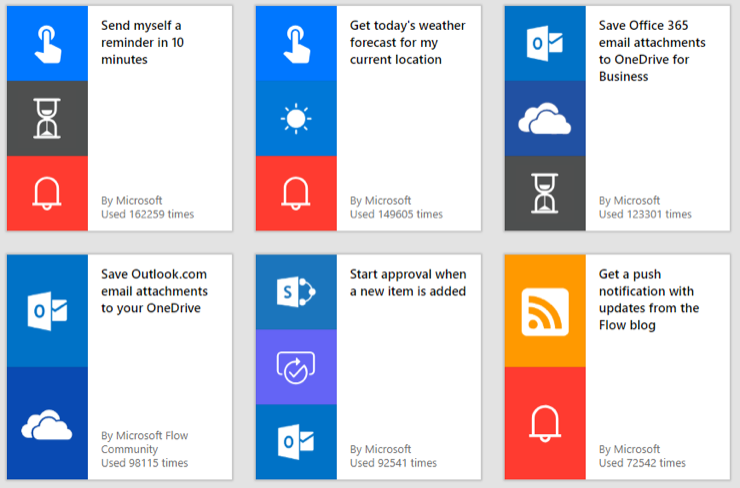 Get Office 365 and much more with the Fabric 365 bundle.